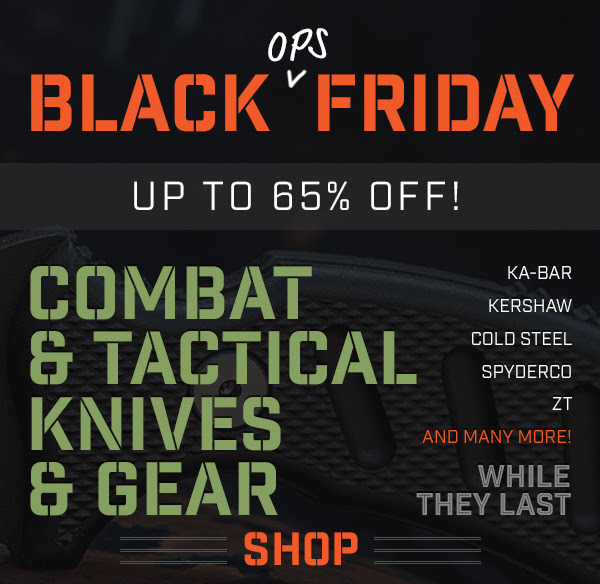 Great Combat Knives – Spyderco, Cold Steel, Boker & More! 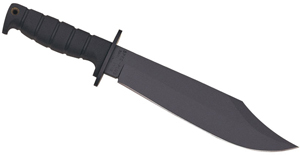 Knife Center is kicking off the New Year with more awesome tactical knives and gear. 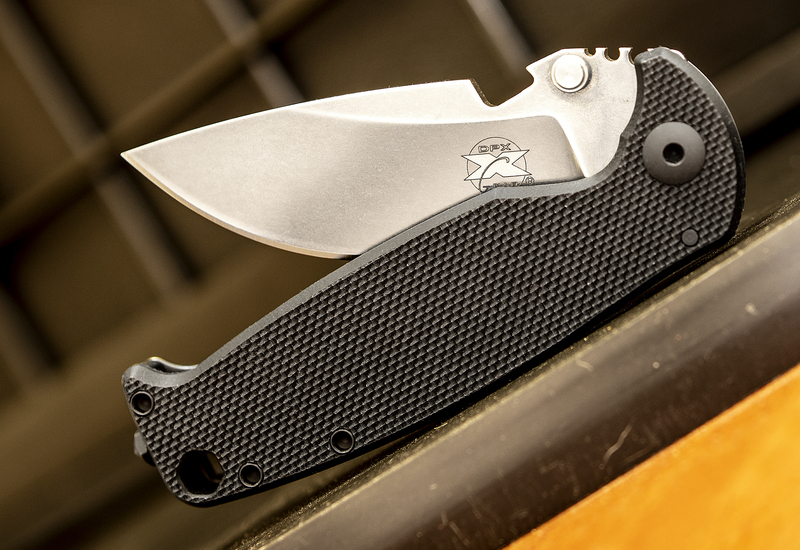 We’ve got heavy-duty combat tomahawks from Maserin, Walter Brend-designed automatics from Pro-Tech, Ken Onion’s Bombastic collaboration with CRKT, and more on this list. 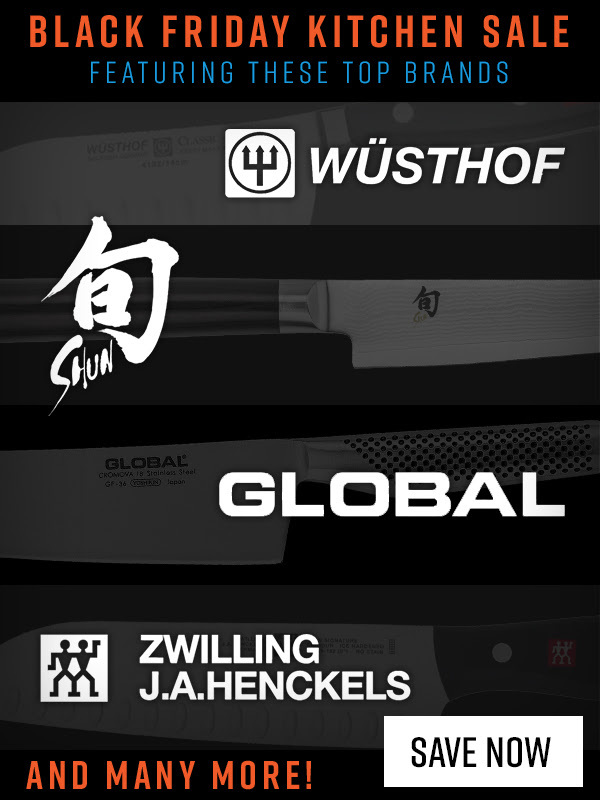 Let us know your favorite knife featured here in the comments! 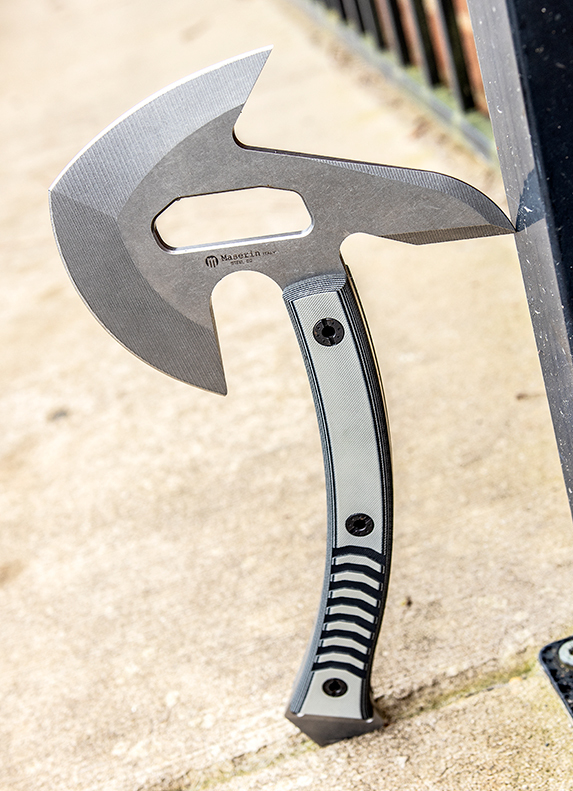 Optimized for extreme conditions, the Maserin Battle Axe Concept hawks are built for tactical use with multiple cutting edges, a spiked poll, and a striking point on the end of the handle. 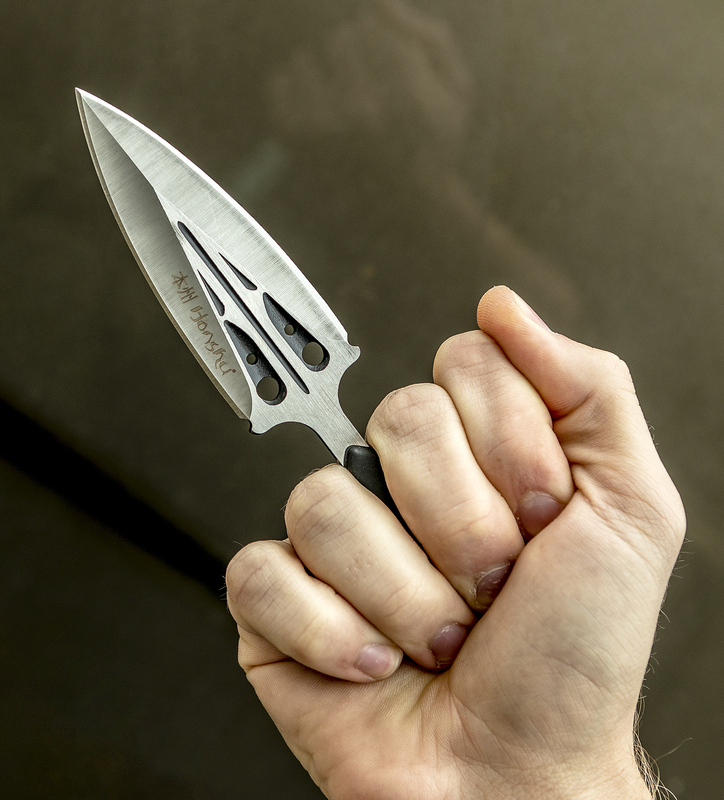 Made with quarter-inch thick slabs of D2 steel and bolted G10 scales, these Alessandro Zanin-designed tomahawks come with a form-fitting Kydex sheath and a plastic hard case for easy storage and transport. 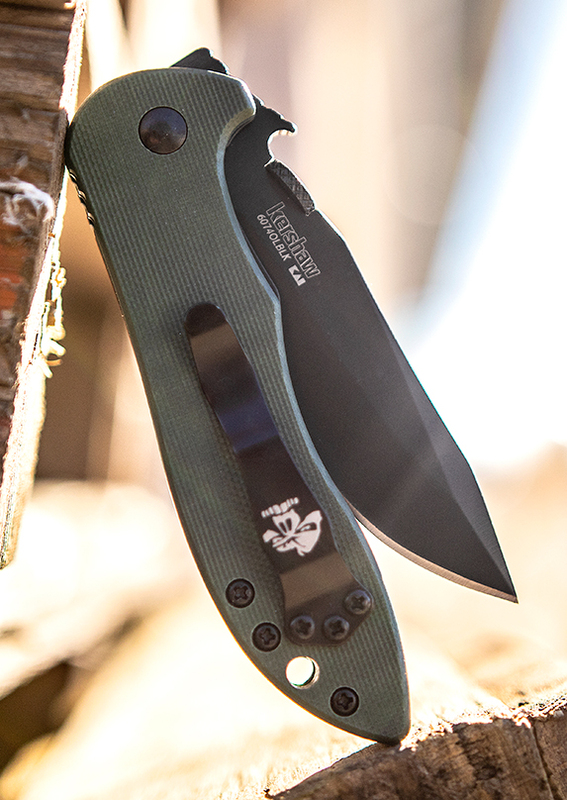 The Hundred Pacer’s dramatic styling and textured G10 scales are inspired by a Taiwanese viper about to strike. 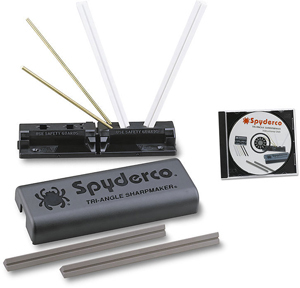 The upswept blade is full-flat ground from premium CTS-XHP steel with slicing performance to spare. 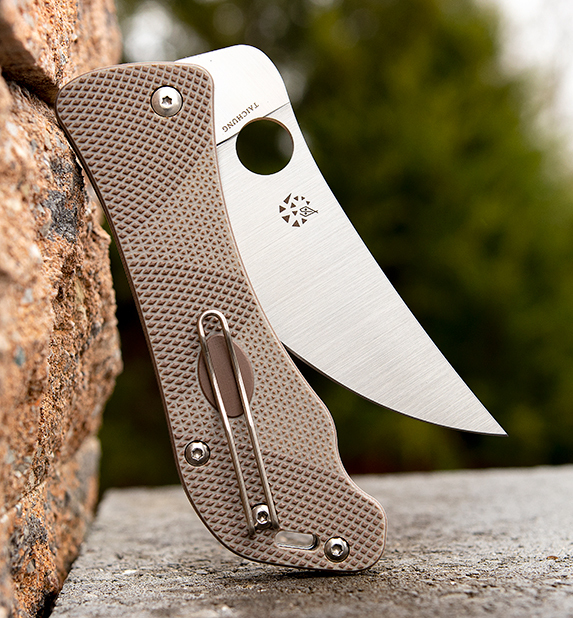 The layered G10 scales sport a snake-like pattern for a secure grip and come equipped with a sturdy liner lock and an ambidextrous wire clip. In the Japanese underworld, Kobun means “soldier,” and you’d be hard-pressed to find a more reliable soldier than this fixed blade boot knife. 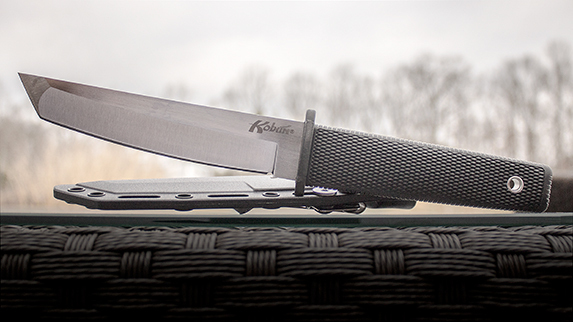 Like all Cold Steel tantos, the Kobun features a reinforced tip that makes it less prone to bending and chipping than your typical boot knife. The included Secure-Ex sheath is equipped with a sturdy clip, making it easy to be discreet with this agile warrior of a blade. 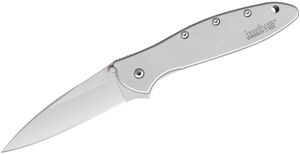 We have a bunch of new automatics from Pro-Tech featuring Walter Brend’s instantly recognizable blade profile. 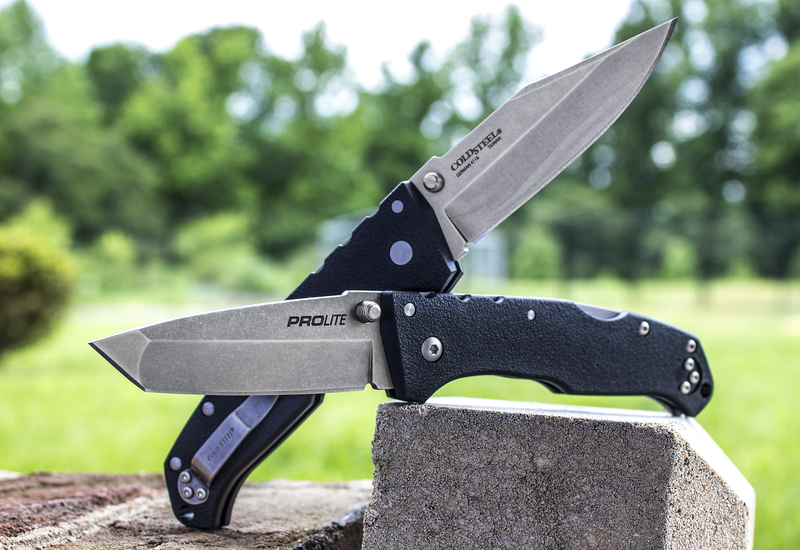 From dressy models to those with a rugged aesthetic, these knives are available in two sizes and come with some of the best automatic opening action on the market. If you need an EDC or a combat knife with blindingly fast action made from 154CM or layered Damascus steel, look no further. 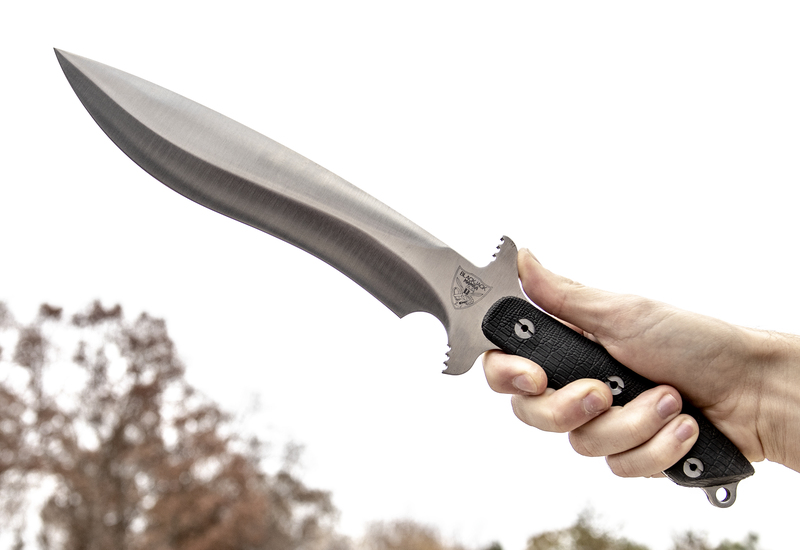 The LDE is a great backup fixed blade that is ergonomic, shockingly lightweight, and features more than four inches of viciously efficient double-edged steel. 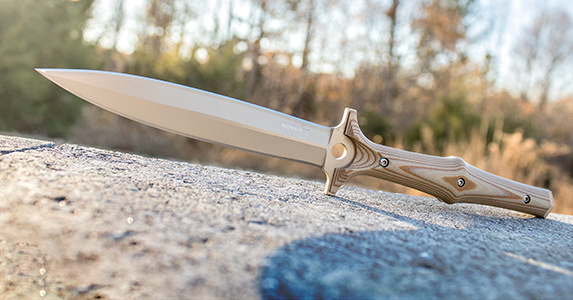 The thumb groove on the front end of the scale further enhances the outstanding handling of this classic offensive knife pattern. 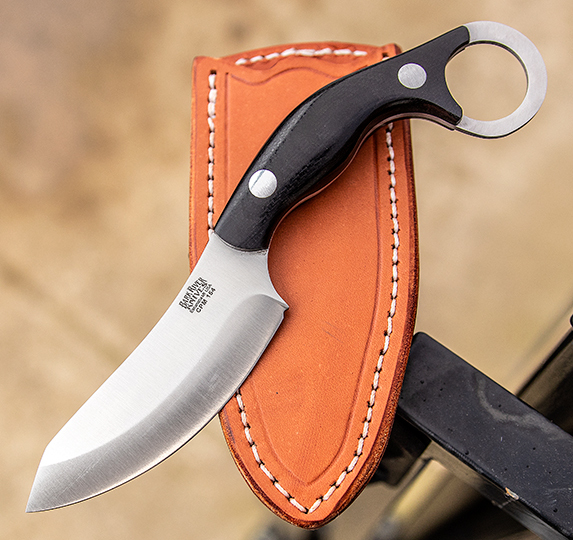 Nearly any carry preference can be achieved thanks to a versatile leather sheath that allows either horizontal or versatile carry. 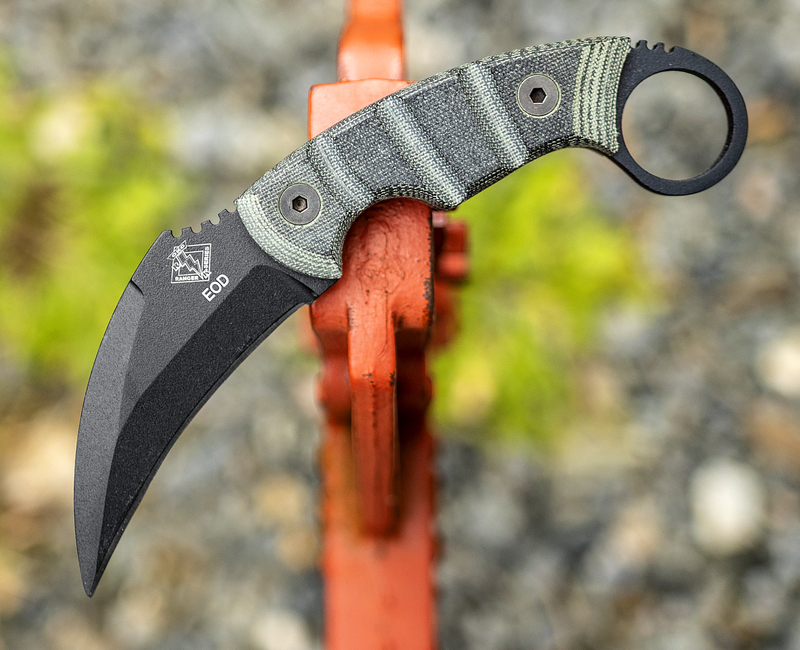 The JX4 Bushbat was created by Chris Tanner (PreparedMind101) to be a purpose-built, everyday carry knife that incorporates some bushcraft and combat karambit aspects into a single, unified design. 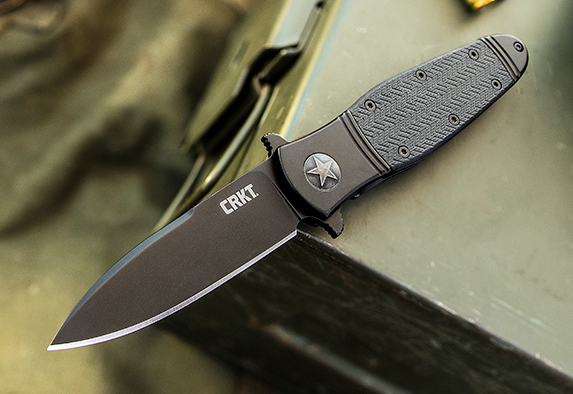 It works well in both a forward and a reverse grip and you’ll have your choice of CPM-154 super steel or A2 tool steel, along with a wide variety of Micarta handles. 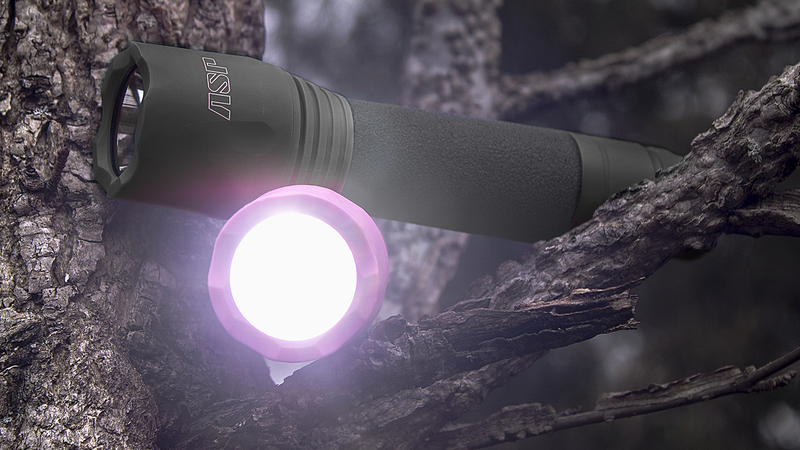 Bark River’s famous convex grind ensures it has the strength to stand up to any task. 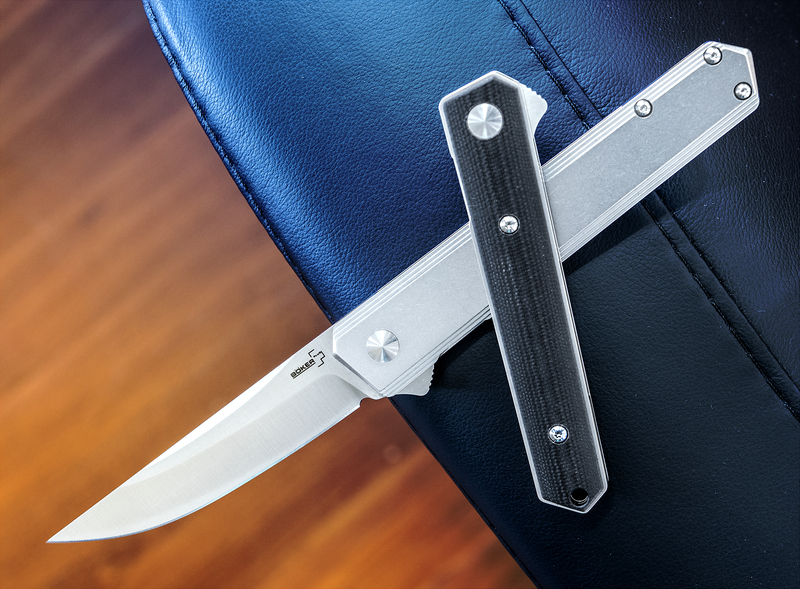 Ken Onion’s Bombastic folder pairs vintage styling elements with WWII-inspired textures. 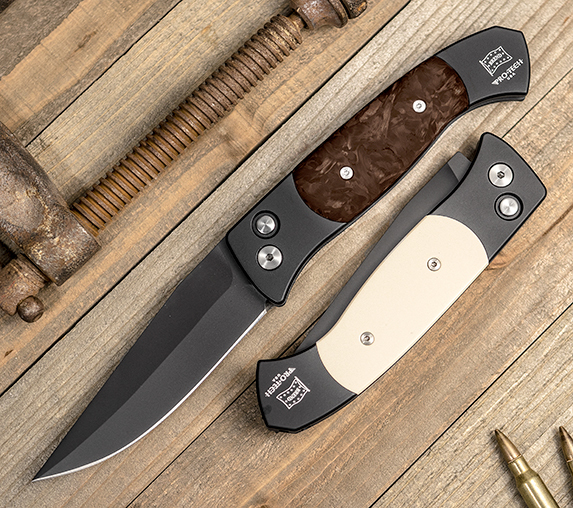 This isn’t your average everyday carry folder – it’s a show-stopping classic piece designed to mimic old-school military equipment. 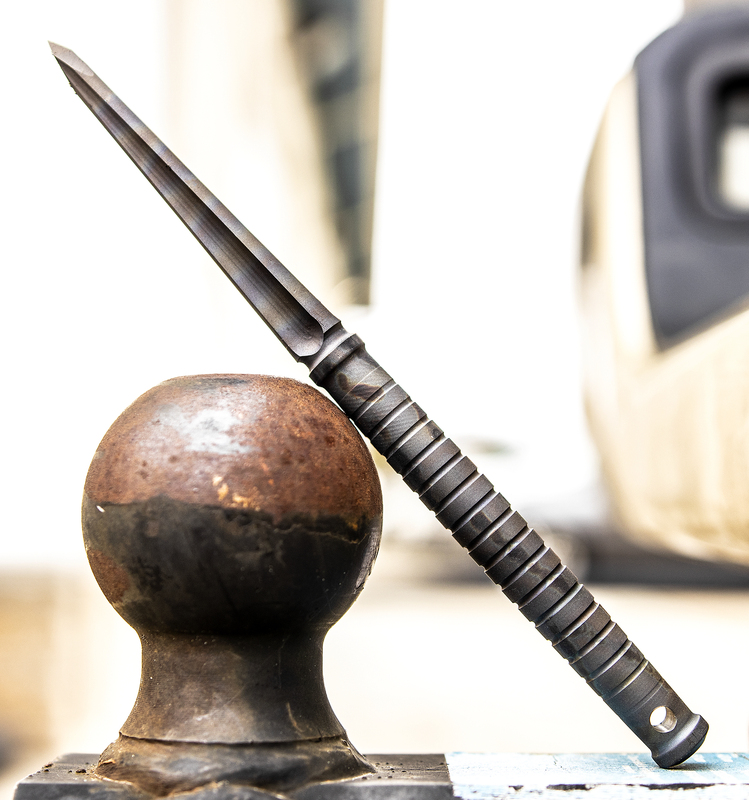 Not just a pretty face, this is still a hard working tool thanks to a sturdy frame lock, IKBS ball bearing pivot system, and finely ground spear point blade.